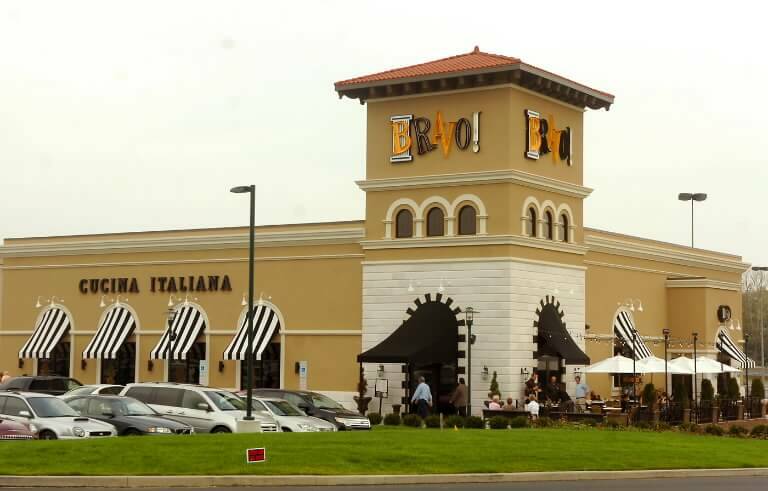 One of the finer franchise restaurant chains, Bravo Cucina Italiana is an upscale, top of the line chain restaurant with the luxurious air of something privately owned. Its architecture is timeless and classy, from the high vaulted ceilings to the wide open kitchens. Their creative menu boasts food from every end of Italian cuisine. You’ll be happy to know their extensive wine list is coupled by amazing happy hour specialty drinks!